Bear Bear is 13 years old now. 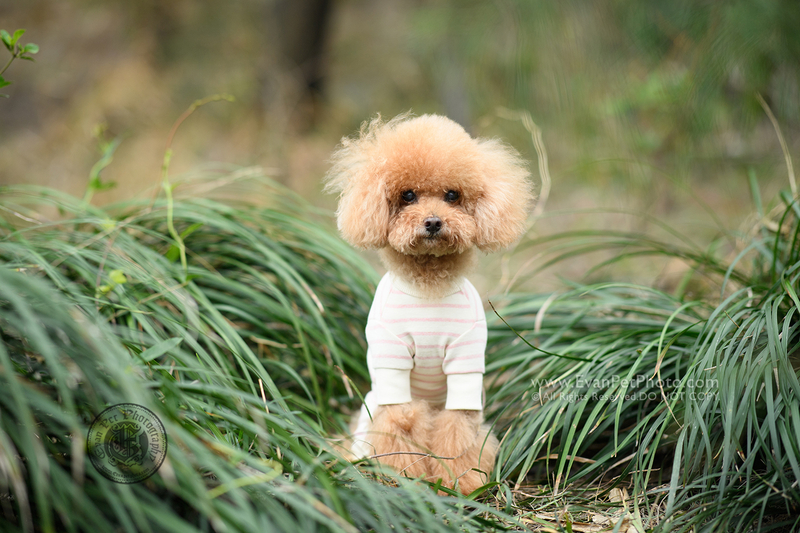 Due to her health issue, this is her last outdoor photoshoot. This is also our first job on this island which is far away from city. 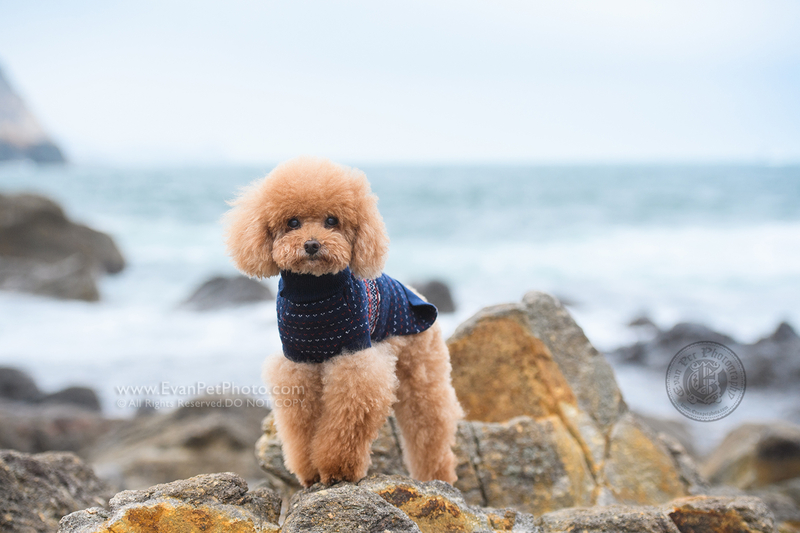 This entry was posted in 未分類 and tagged 寵物攝影, 戶外寵物攝影, Pet Photography, poodle, 狗狗攝影, 攝影服務, 寵物寫真, 專業寵物攝影, 寵物攝影服務, 戶外狗狗攝影, 專業戶外寵物攝影, 貴婦犬, 戶外狗攝影, dog photography, pet photographer, dog photographer, outdoor dog photography, 香港寵物攝影, hong kong pet photographer, 香港寵物攝影師, dog photo, dog picture, hong kong, 戶外攝影, 東龍島, 東龍洲.